The Petface Farmyard Buddies Mini Rabbit is a small, cute soft toy which is most suitable for small dogs and puppies. 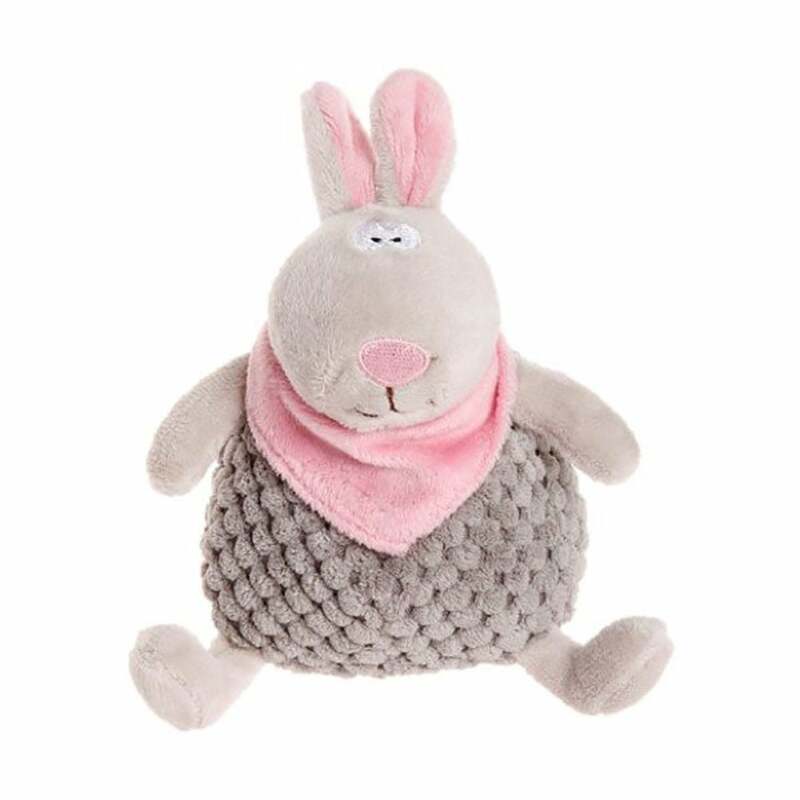 The Mini Rabbit has a plush textured main body with a smooth fleece face, ears and limbs as well as charming neckerchief. Perfect for use during training, play or as a companion.